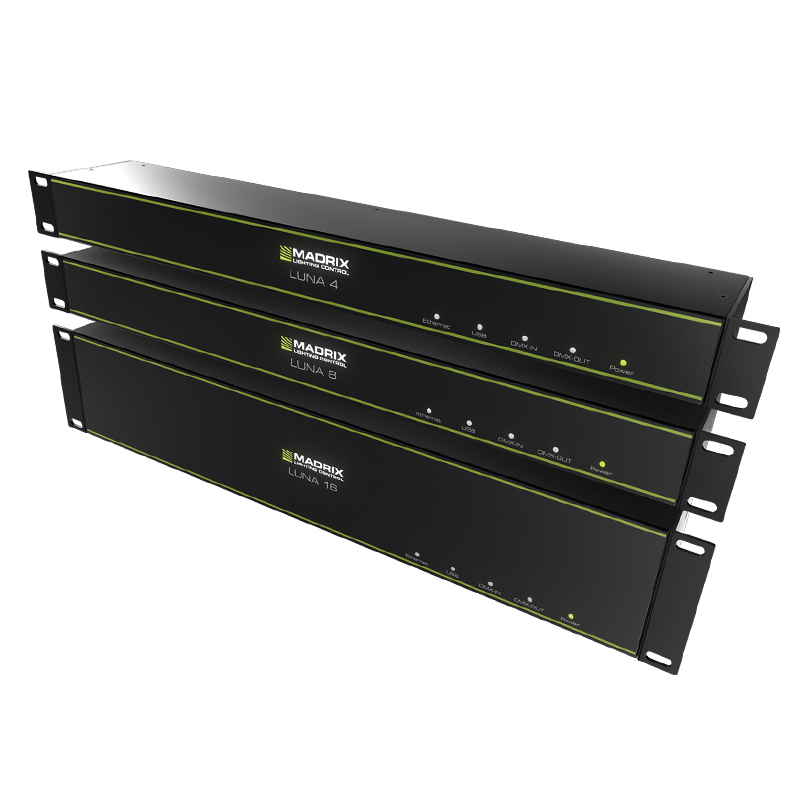 Compact and flexible, these networking nodes provide cost-effective network connectivity for facilities of all sizes. Each node can be dynamically configured for input or output operation or Vision.net bridging. Node status, Node ID, port identification, and configuration are available on the integral LCD display (three-port and eight-port models). The display features a full-range of menu options and the back light are user adjustable. MADRIX ORION adds a whole new level of interaction and control to your project. 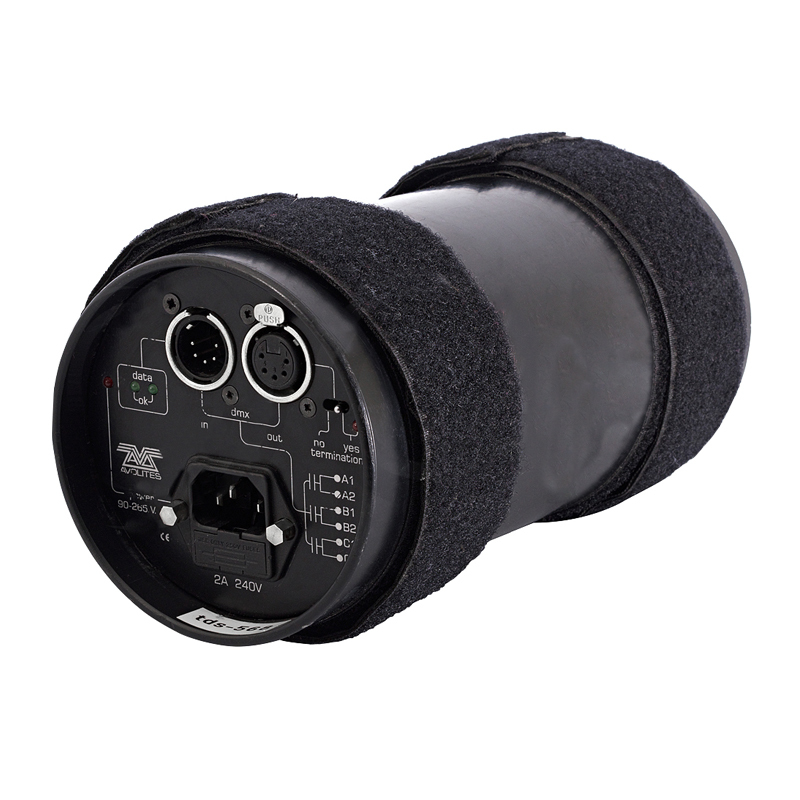 It is specifically designed as a general-purpose input device for analog input and Ethernet-based output for remote control and interactivity. 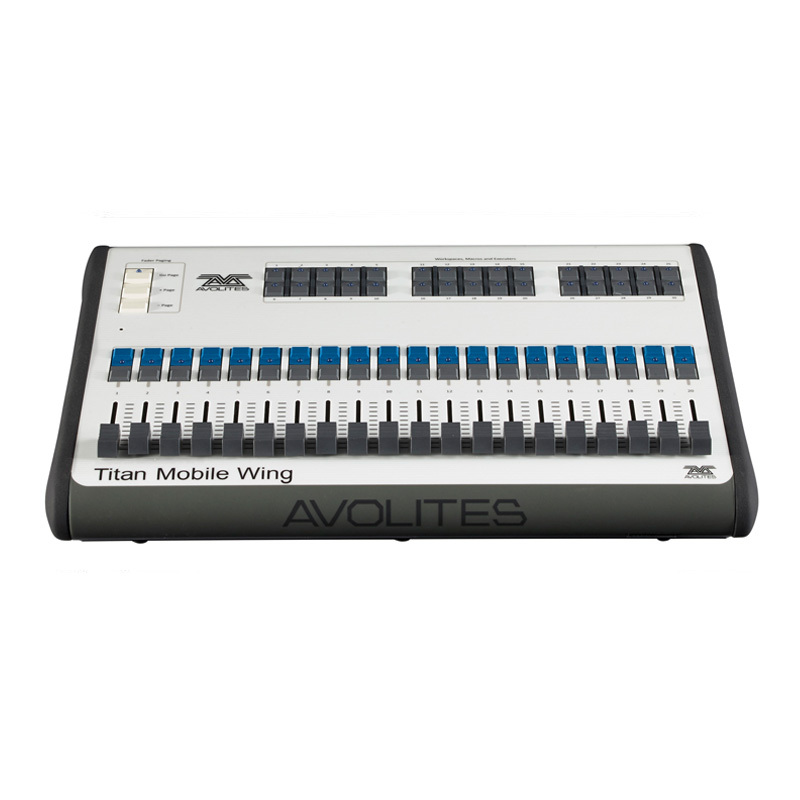 Avolites Titan Mobile binds the awesome power of Titan software with a compact and lightweight unit that connects to your laptop to produce a fully featured moving light control system. 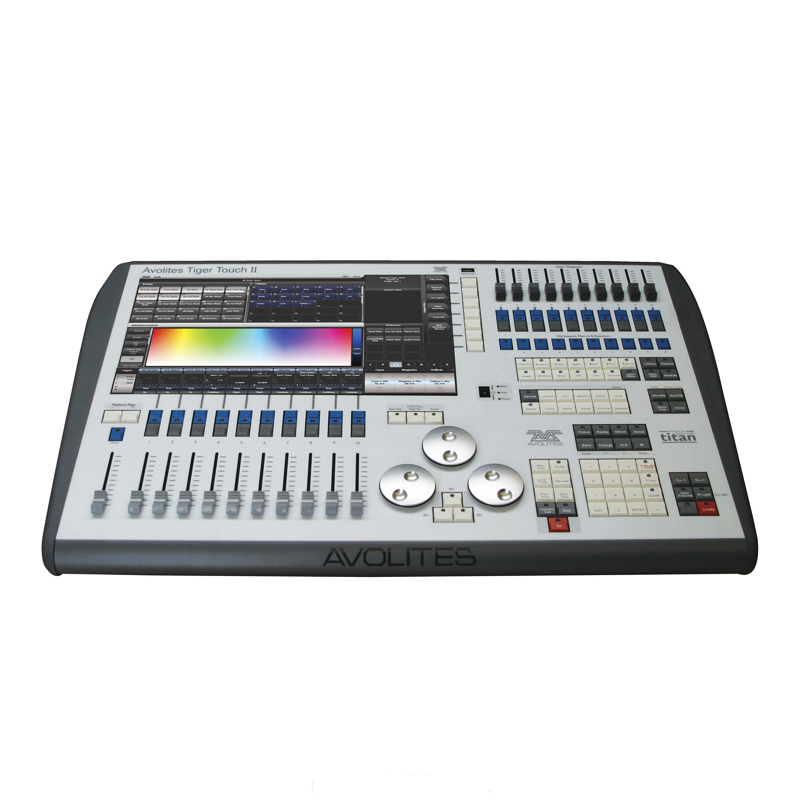 Quartz is the newest addition to Avolites’ consoles. Super compact (only 42 cm wide), fully-featured, with on-board processing and a bright 12.1-inch angled touchscreen, the Quartz is ideal for all lighting projects, from touring and festivals to clubs and one-offs. The Tiger Touch II is the most specified Titan console, boasting a 100% brighter screen, increased processing power, and faster graphics engine. 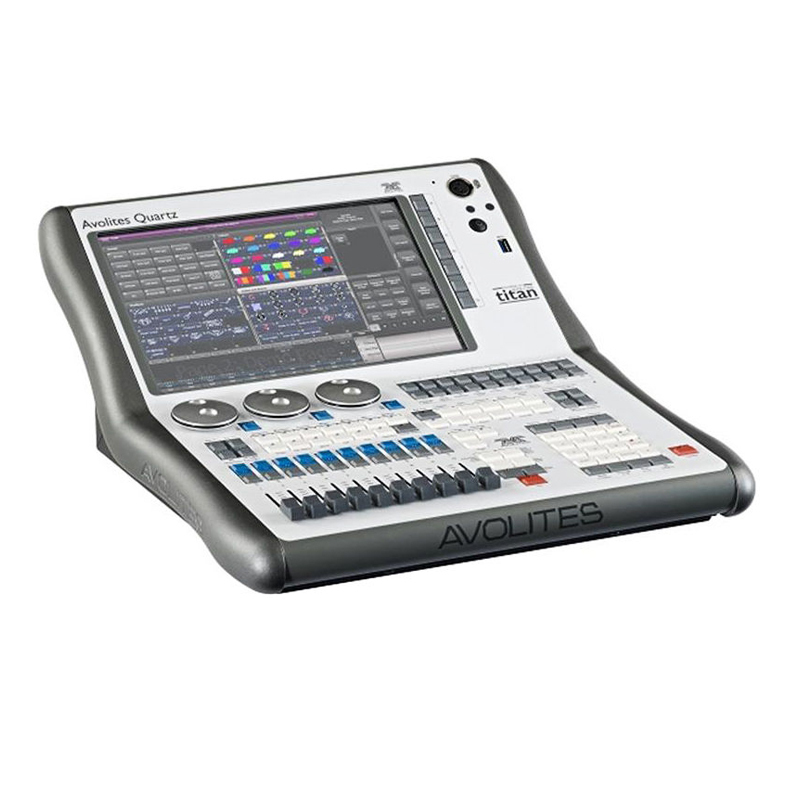 The Avolites Arena is the ideal desk for festivals, theatres and anywhere that a larger control surface is required. 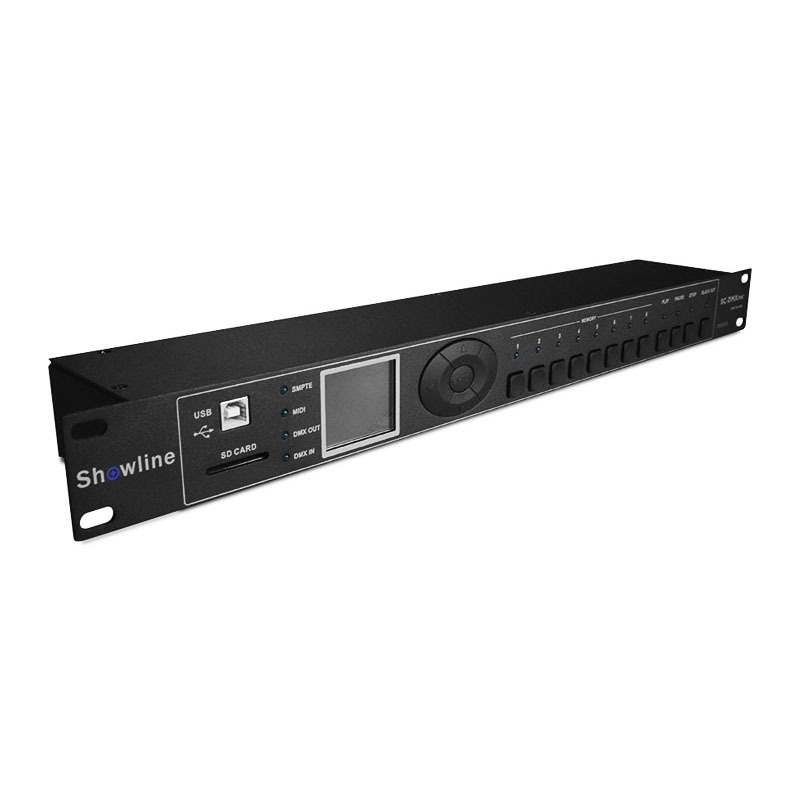 Fast and intuitive control of intelligent lighting, dimmers and LED effects from one on screen console. 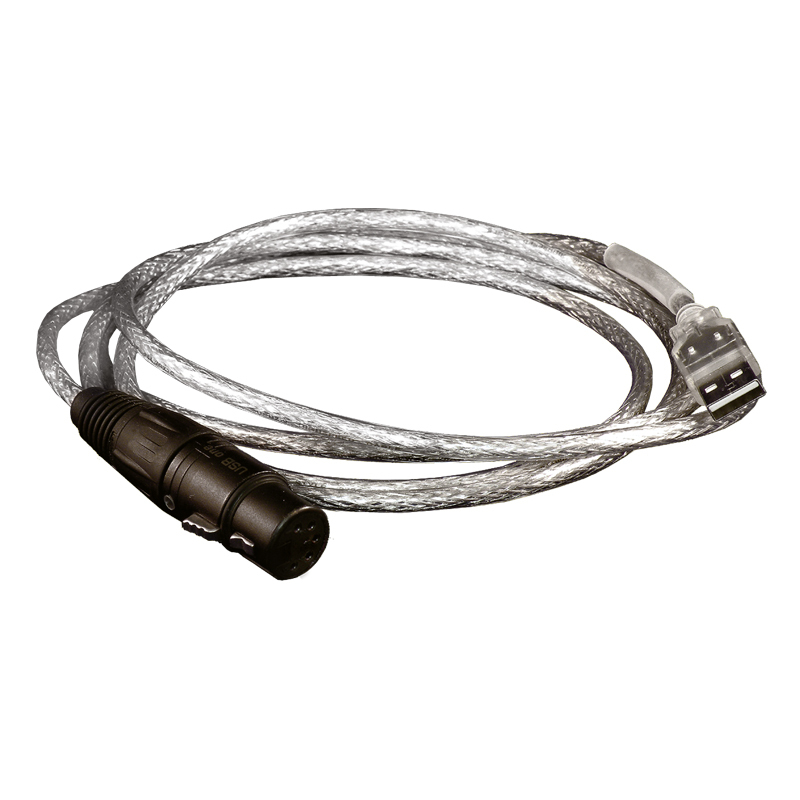 The DMX USB Dongle allows the user to output one line of DMX with the full functionality of Avolites Titan Software. 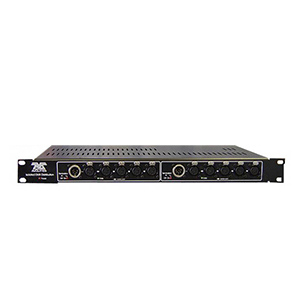 The 250ML is built for entry level operation and small to medium sized theatres, the Strand Lighting 250ML console gives you a simple interface, great features and an even better price. 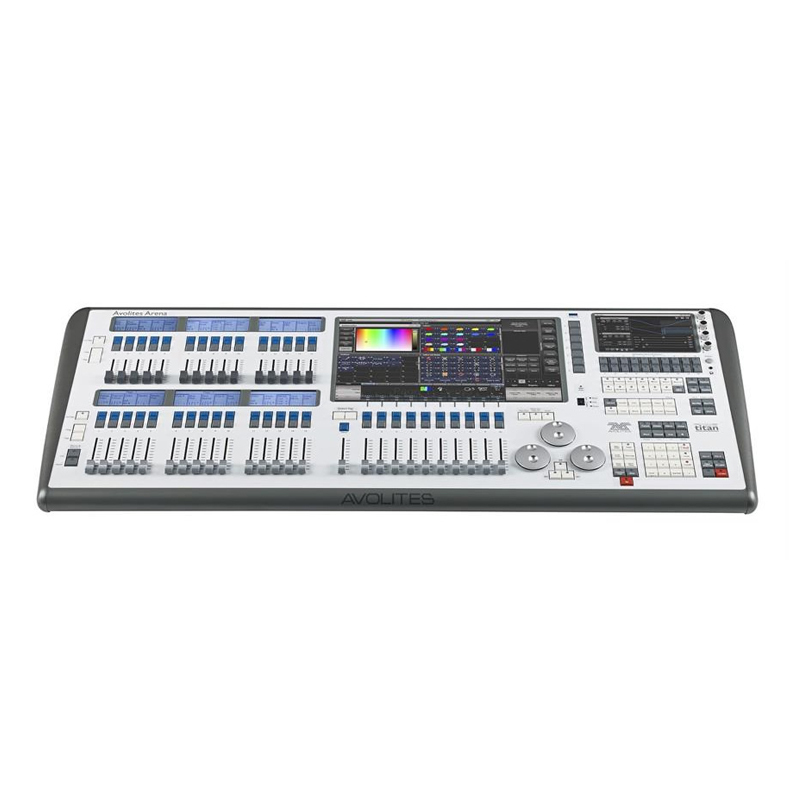 Ultrafast programming with two wide screen touch monitors offering a huge workspace area and live control from 45 motorised master faders offering smooth operation/automated playback. 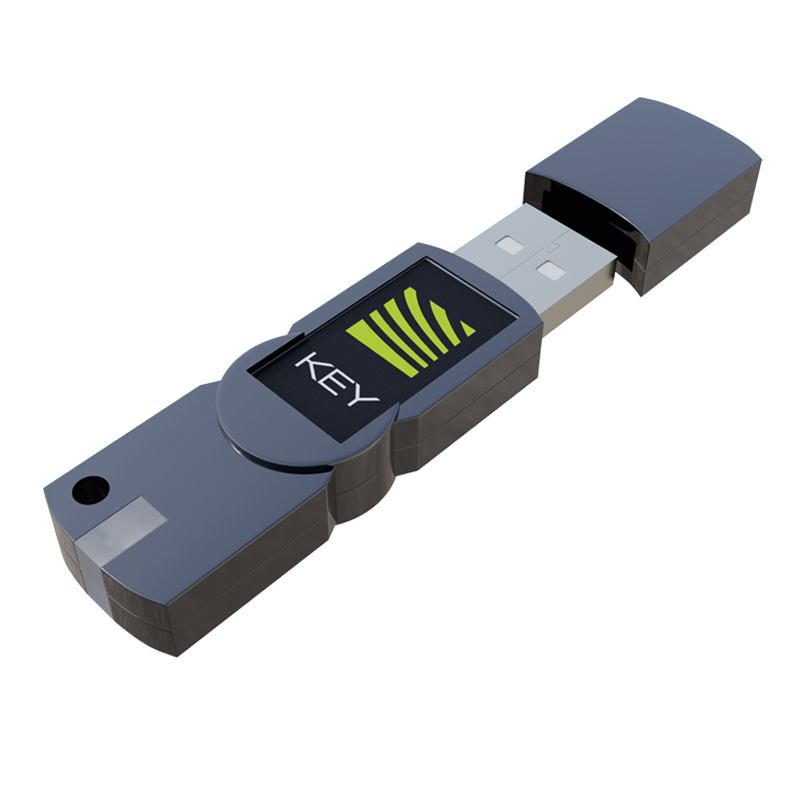 The Madrix Key hardware dongle that activates software and can be used with any computer via the USB port. 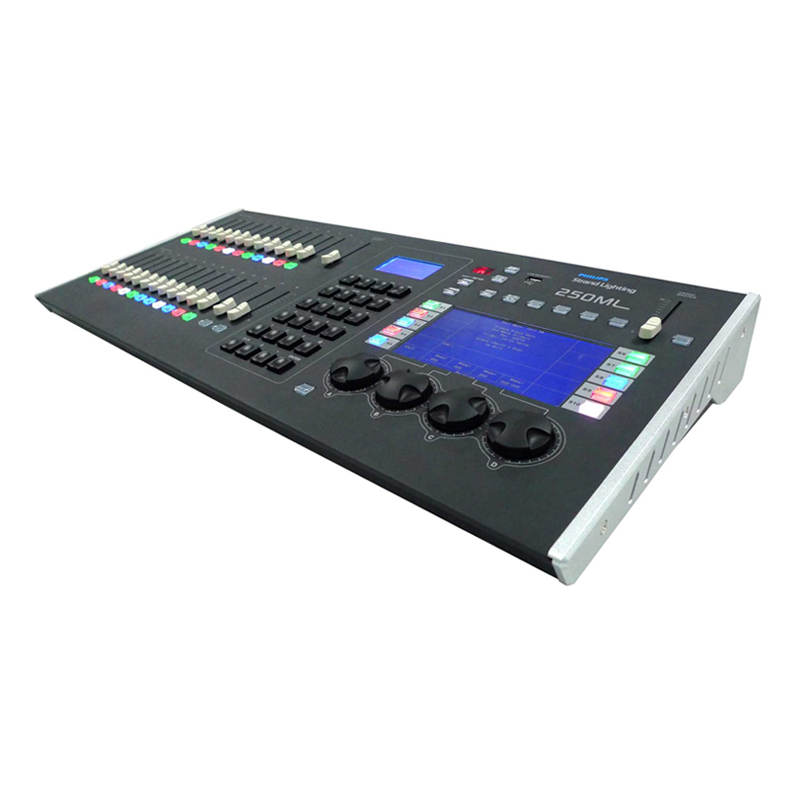 The Strand Lighting Sixer portable DMX512 controller is a small, simple to use, single-preset lighting desk delivering control of six DMX512 lighting channels through its channel faders and Grand Master. 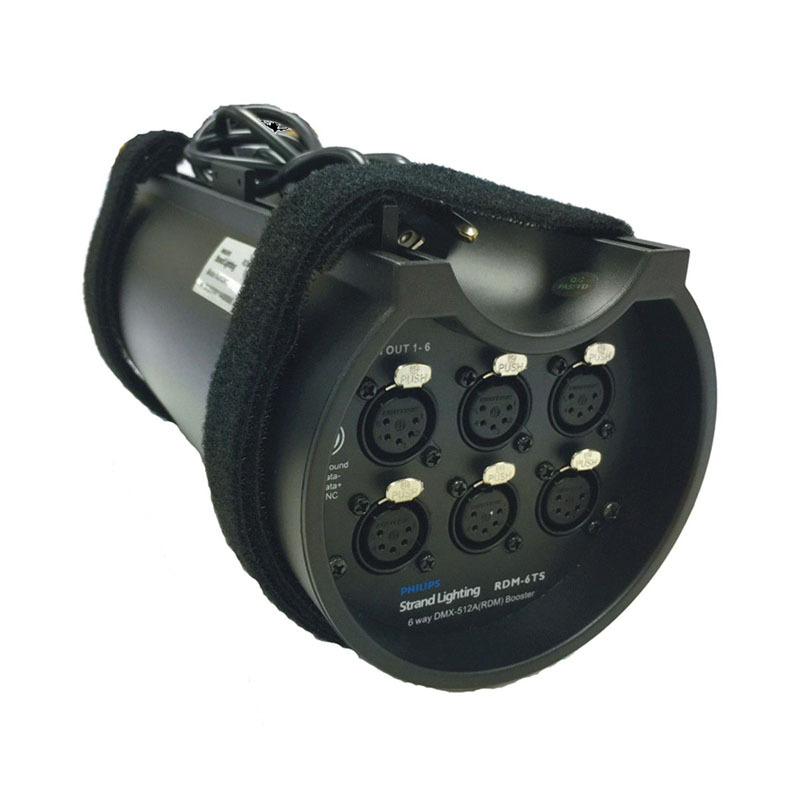 The 500 ML operates dimmers, LED fixtures and moving lights, the 500ML is ideal for live events and smaller shows. 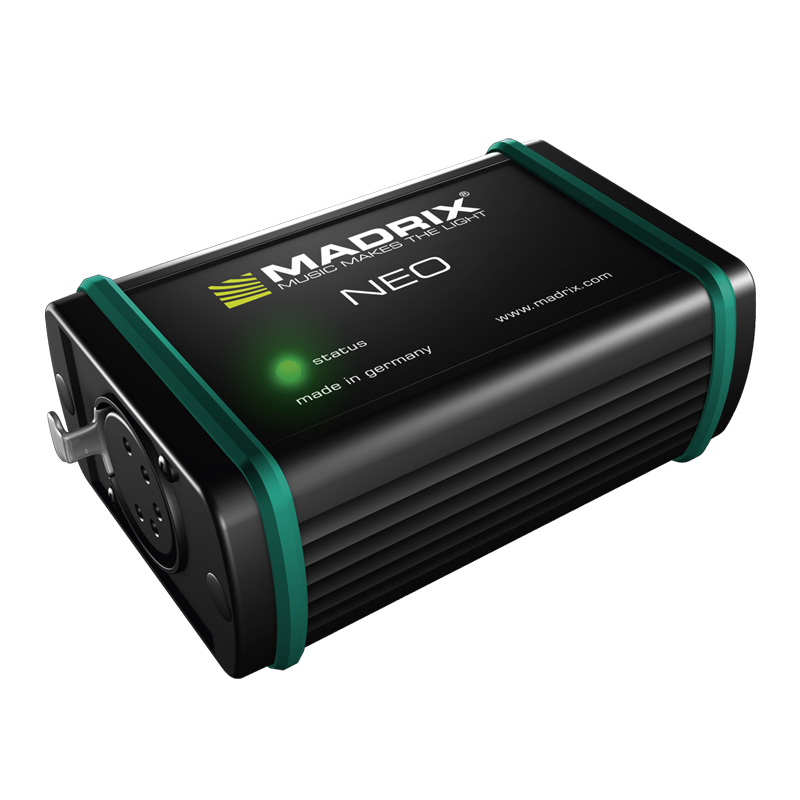 MADRIX NEO is a small, reliable, and easy-to-use DMX512 USB interface. 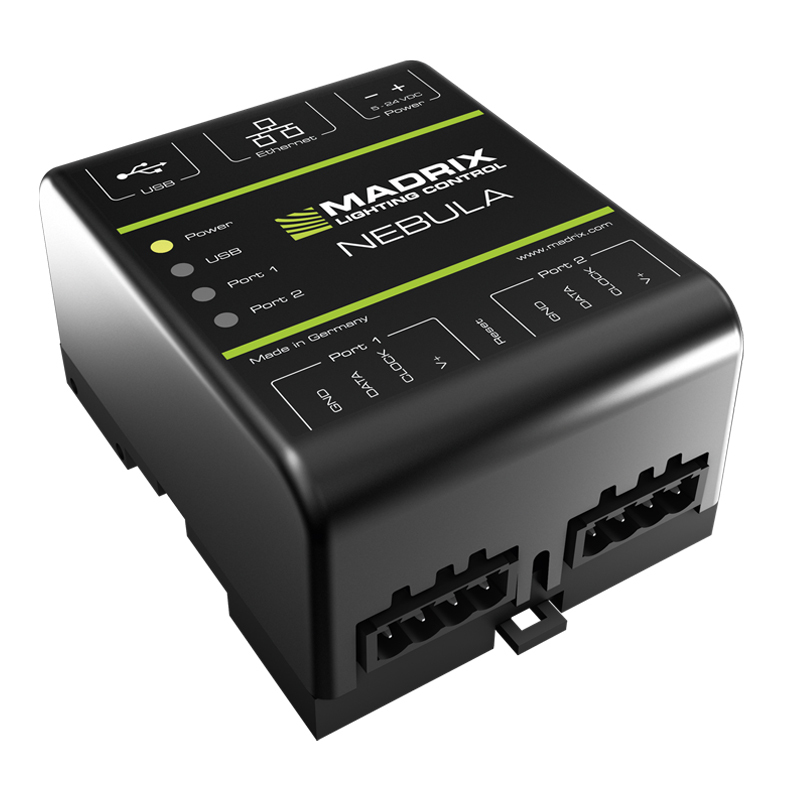 The MADRIX PLEXUS controls up to 2 universes via DMX512 or Art-Net as a versatile stand-alone interface or live controller. 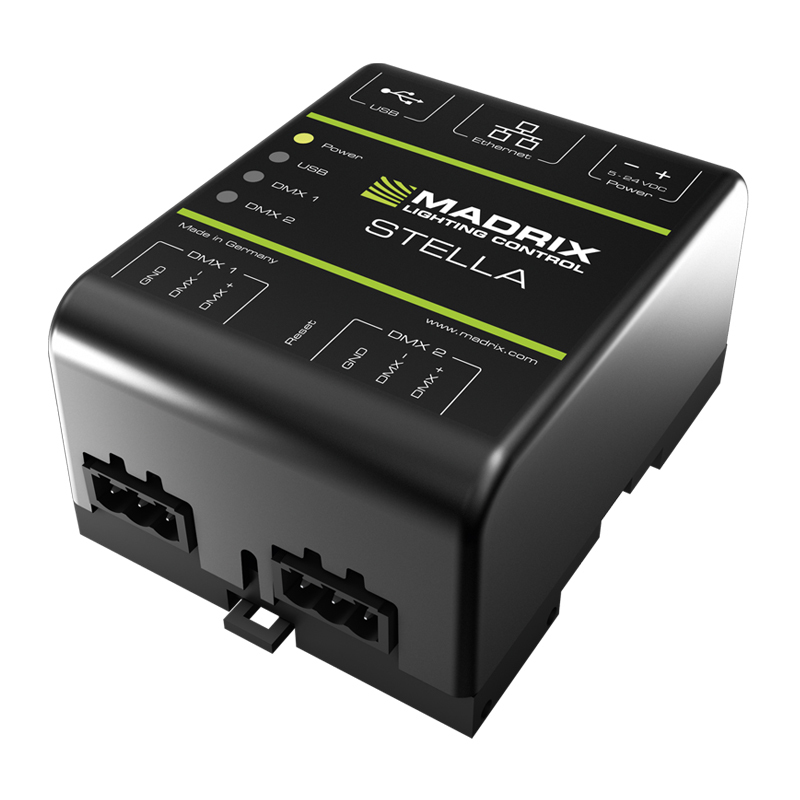 The MADRIX STELLA is a dedicated control interface for Art-Net and DMX512 that is designed for high quality and practicability in permanent LED installations. 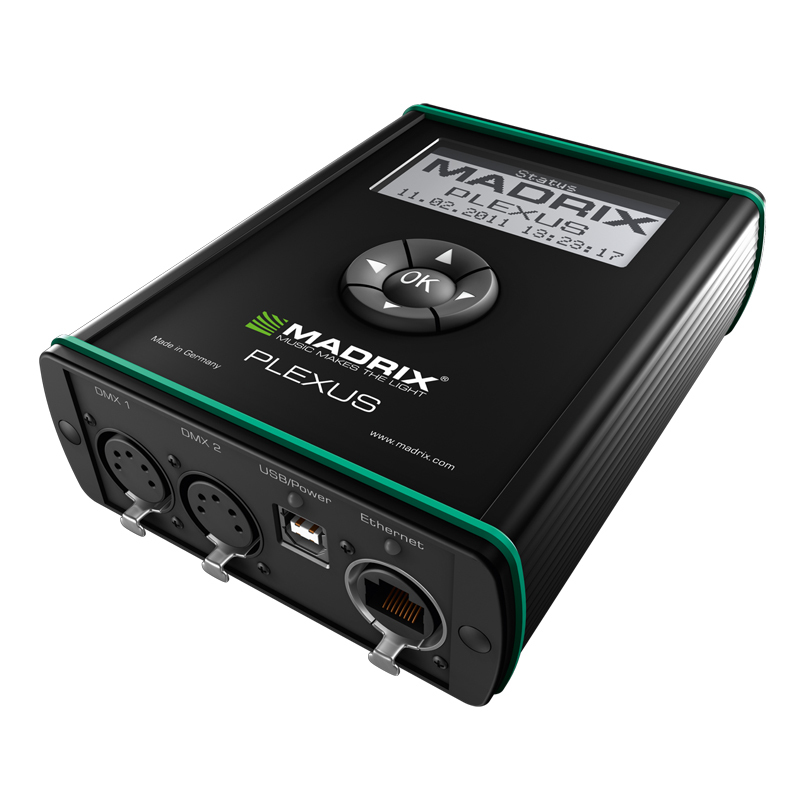 The MADRIX USBone allows you to control 512 DMX channels using the MADRIX software. 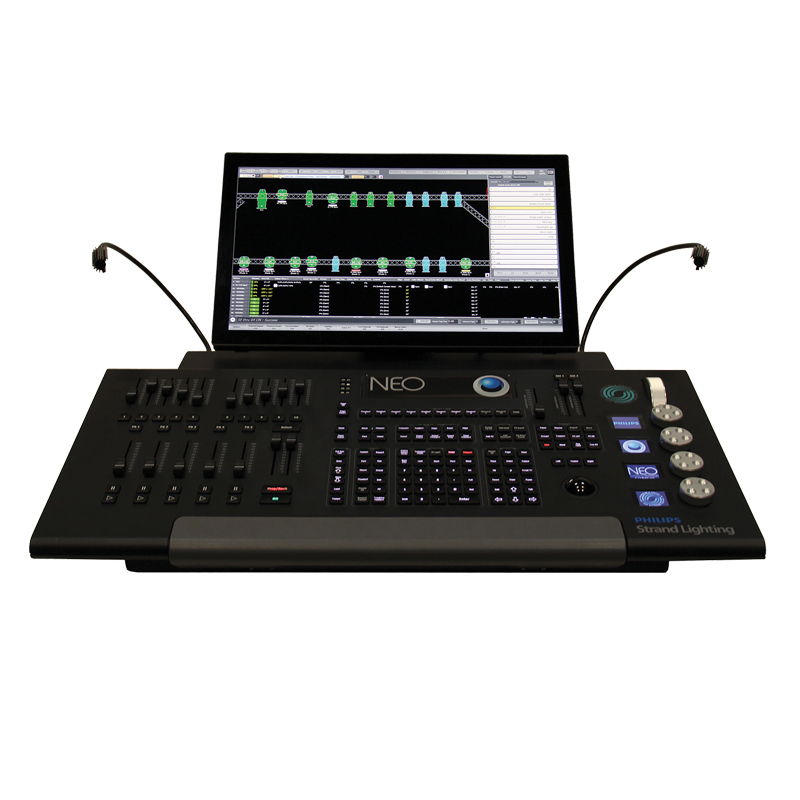 The NEO control console allows the ability to seize light; to grab, move, change position, color and motivate the lighting design simply and effectively. 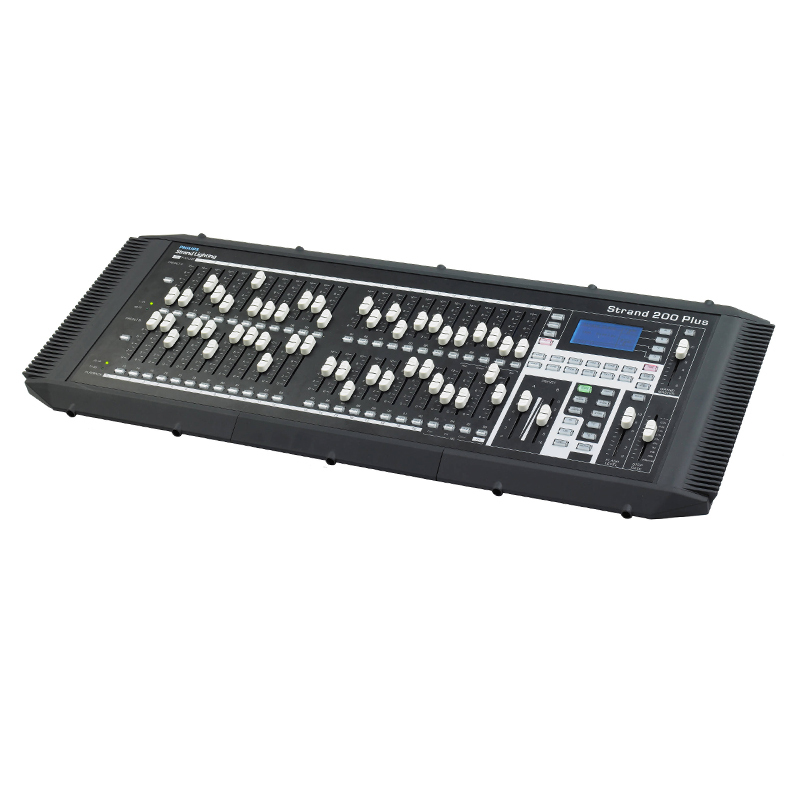 The 200 plus series console features Ethernet and DMX port, a video display port. 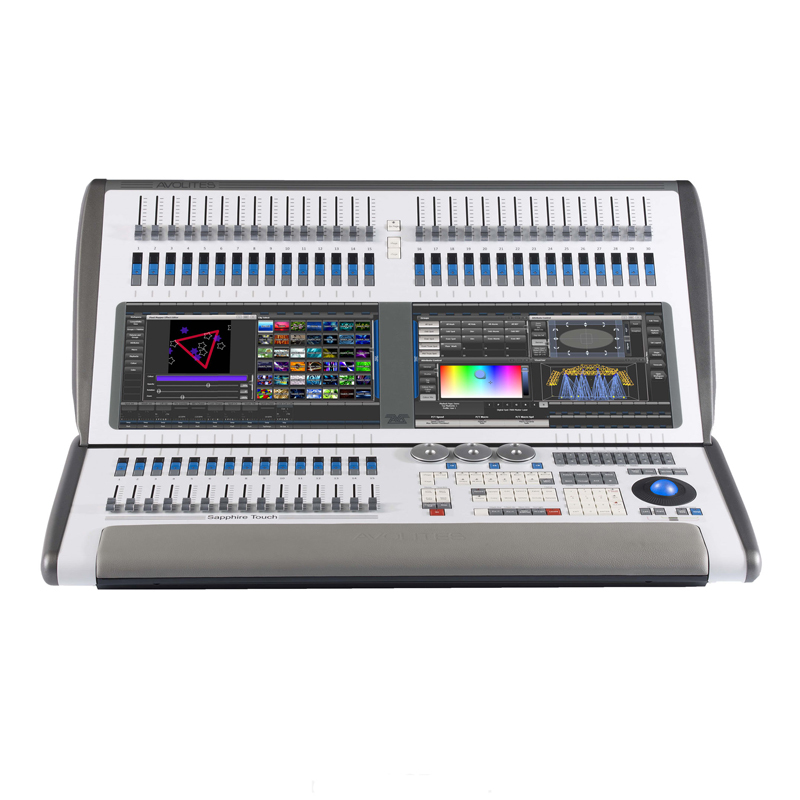 The 100 plus series console is a small, simple to use, preset lighting control desk that also has a theatrical cue stack of 99 memories. 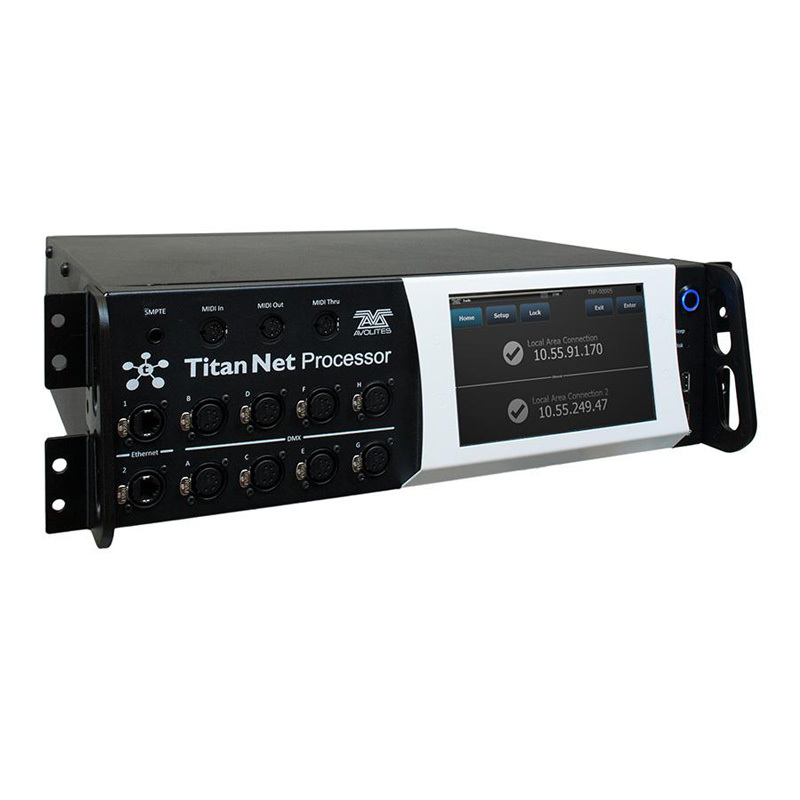 The Avolites Titan Network Processor (TNP) enables any Titan console to be expanded to a total of 64 Universes. 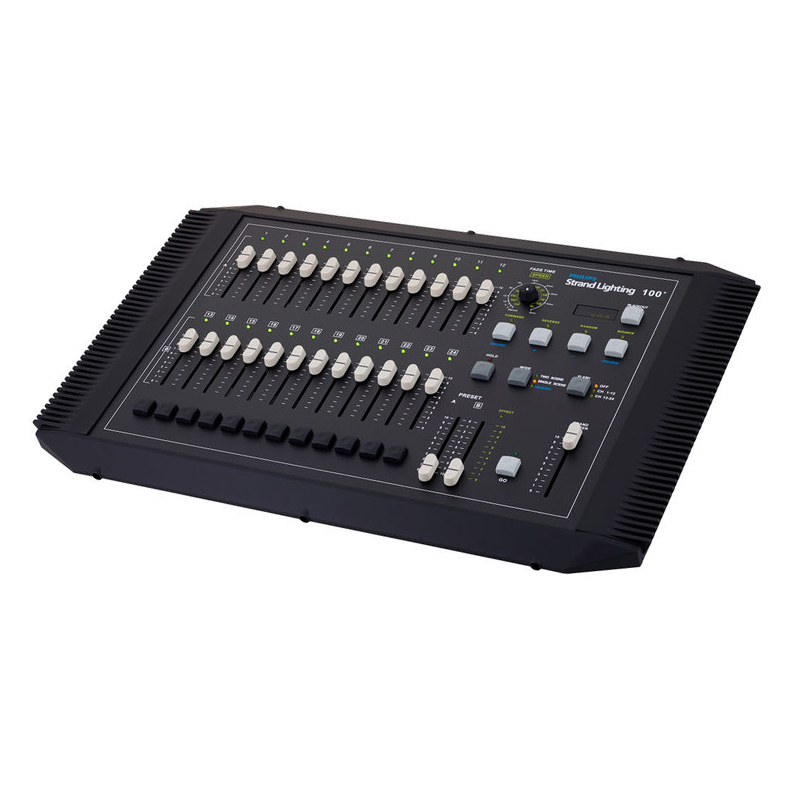 The SC-DMXrec is a simple show controller designed to playback DMX information for applications where a full lighting control console is not required. 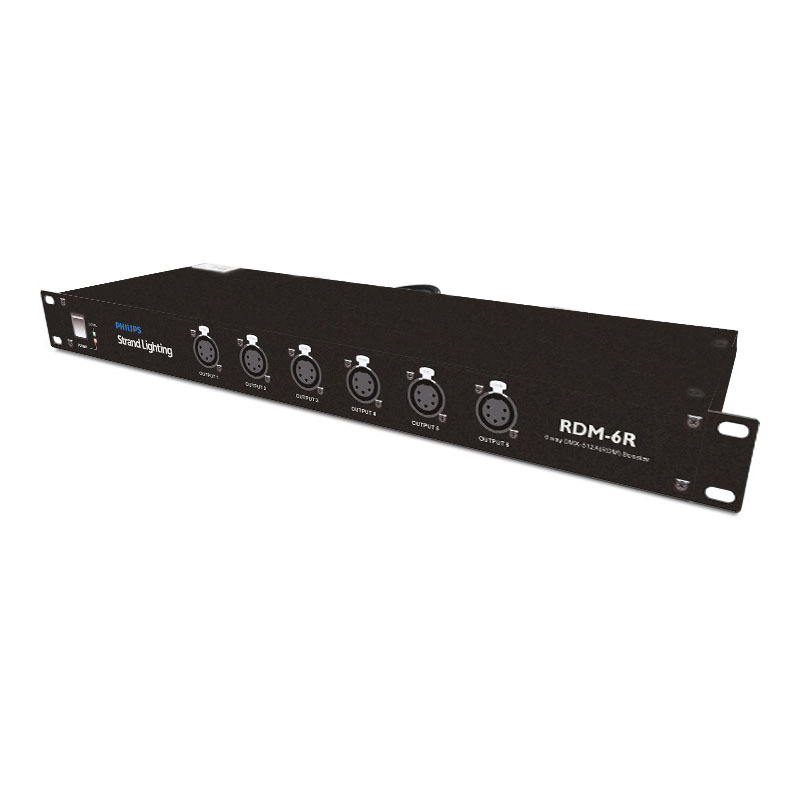 The 6 ports rack mount RDM splitter RDM-6R is designed for system distribution of DMX-512A(RDM) network. 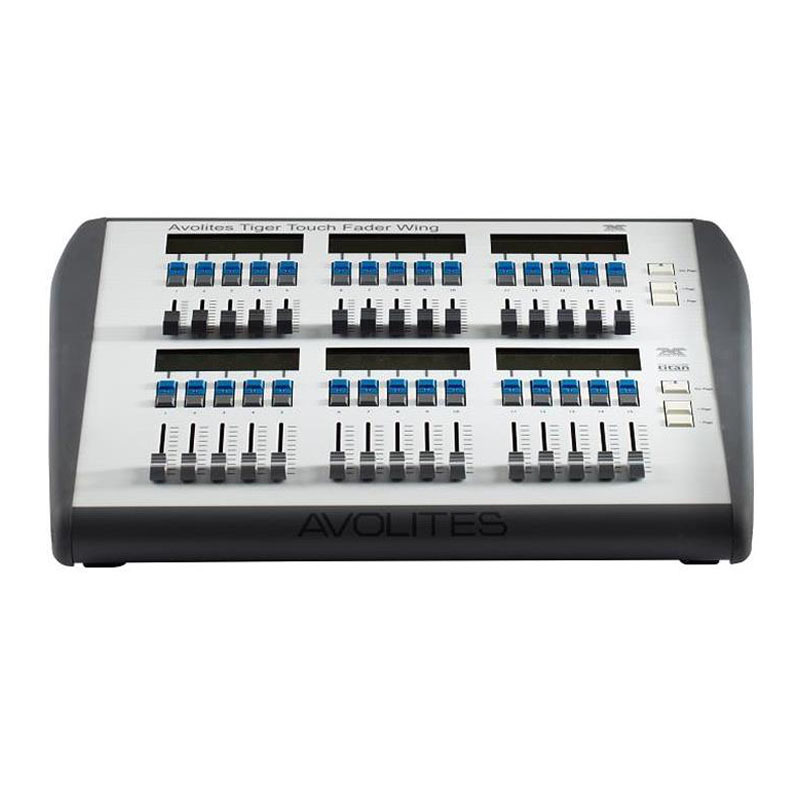 The 6 ports truss mount RDM splitter RDM-6TS is designed for system distribution of DMX-512A(RDM) network. 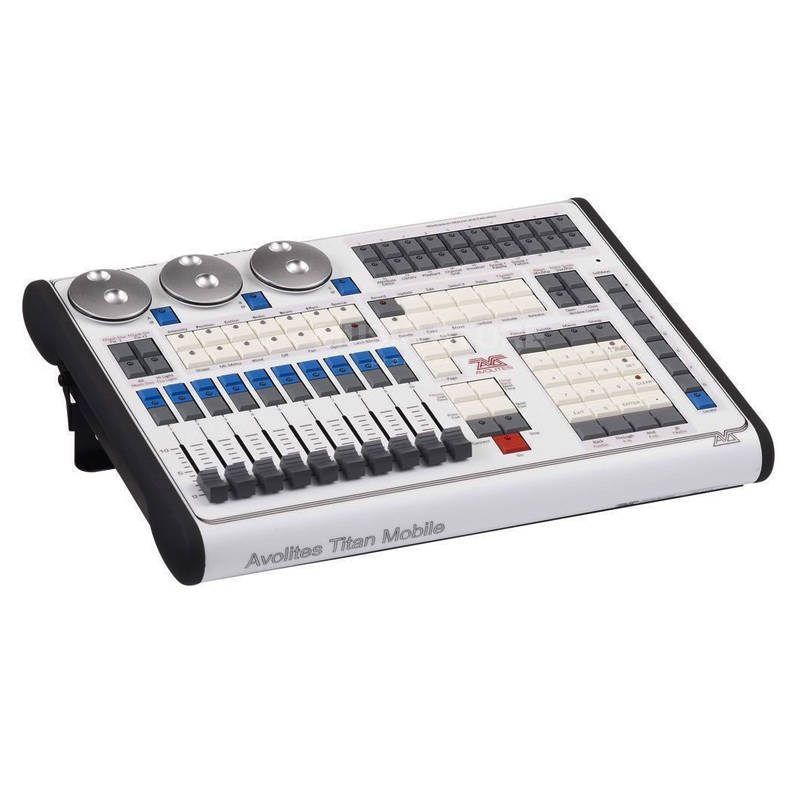 The Tiger Touch Fader Wing offers 30 additional faders for instant access to all of your playbacks, fixtures and palettes, programmable macro buttons and local, independent paging control make for intuitive operation. 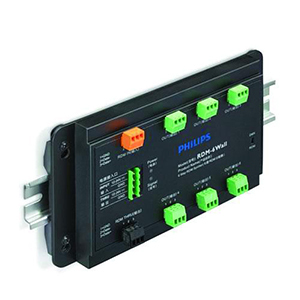 Philips Showline RDM-6 Wall Splitter is a 6-output DMX/RDM splitter with DMX/RDM passthrough supporting bi-directional communications for discovery, addressing and DMX control.